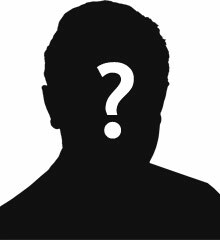 James Neely was born in Slatmore, Augher, County Tyrone. James Neely enlisted at Finner Camp. He was residing in Murchossy at the time. 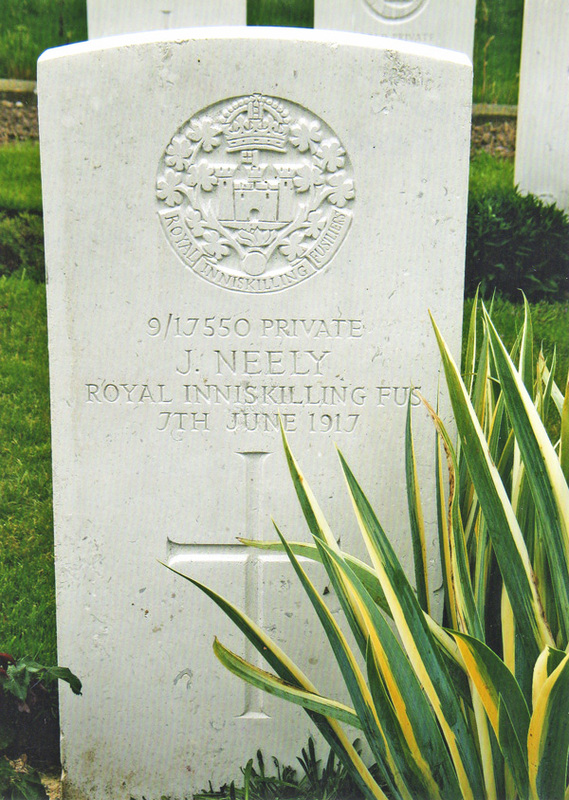 Private James Neely (G/17550) was serving with the 9th Battalion of the Royal Inniskilling Fusiliers when he was killed in action in France on 7th June 1917 during the Battle of Messines. Wytschaete Military Cemetery is located 7 Kms south of Ieper town centre, on a road leading from the Rijselseweg N365, which connects Ieper (formerly Ypres) to Wijtschate (Wytschaete) and on to Armentieres. From Ieper town centre the Rijselsestraat runs from the market square, through the Lille Gate (Rijselpoort) and directly over the crossroads with the Ieper ring road. The road name then changes to the Rijselseweg. The first right hand turning on reaching the village of Wijtschate leads onto the Hospicestraat, leading to the village square. The Wijtschatestraat leads from the village square, 500 metres beyond which lies the cemetery on the right hand side of the road.